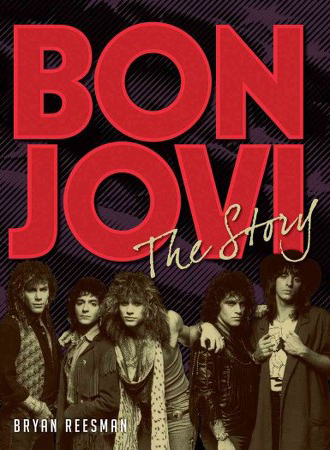 The KUBE in “Bon Jovi: The Story” biography! See the video of David Bryan rocking out with us HERE! Buy Brian Reesman’s bodacious book on Amazon HERE!! http://test.rubixkube.com/wp-content/uploads/2016/10/logo15.gif 0 0 rubixkube1984 http://test.rubixkube.com/wp-content/uploads/2016/10/logo15.gif rubixkube19842016-12-19 03:20:592018-03-15 06:32:53The KUBE in "Bon Jovi: The Story" biography! Domo arigato to Dennis of Styx for performing your ’80s anthem w/ us . . and the awesome endorsement! Private event at The Cutting Room, NYC 6/4/16. 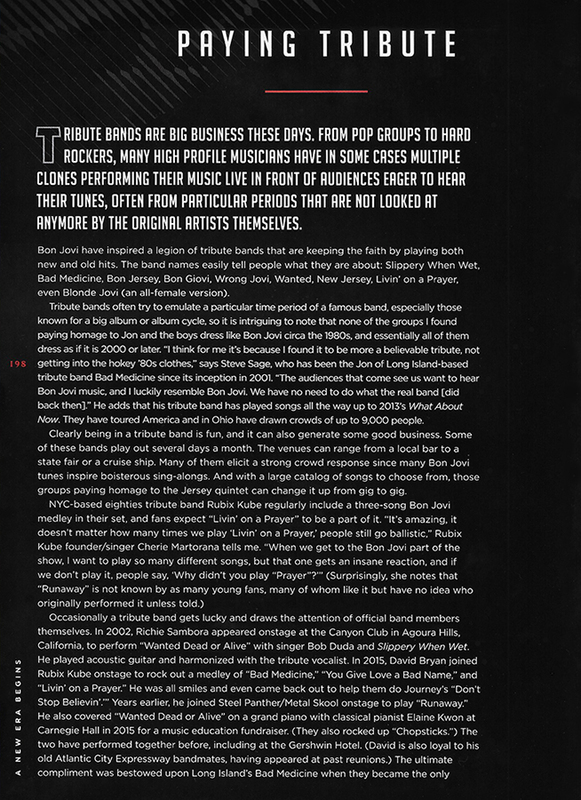 http://test.rubixkube.com/wp-content/uploads/2016/09/Screen-Shot-2016-09-03-at-1.11.58-AM.png 1058 1884 rubixkube1984 http://test.rubixkube.com/wp-content/uploads/2016/10/logo15.gif rubixkube19842016-08-29 08:09:362016-12-18 22:02:11Dennis DeYoung w/ RUBIX KUBE - "Mr Roboto"
http://test.rubixkube.com/wp-content/uploads/2016/10/logo15.gif 0 0 rubixkube1984 http://test.rubixkube.com/wp-content/uploads/2016/10/logo15.gif rubixkube19842016-07-17 07:17:572016-12-20 11:04:44Katie Couric shoutout! RUBIX KUBE had the distinct honor & privilege to share the stage with Mr. Rick Springfield TWICE in Spring 2015! One as his backing band at a prestigious private party in NYC and then as a supporting act to his Fan Getaway at Club Med in Port St. Lucie, FL.